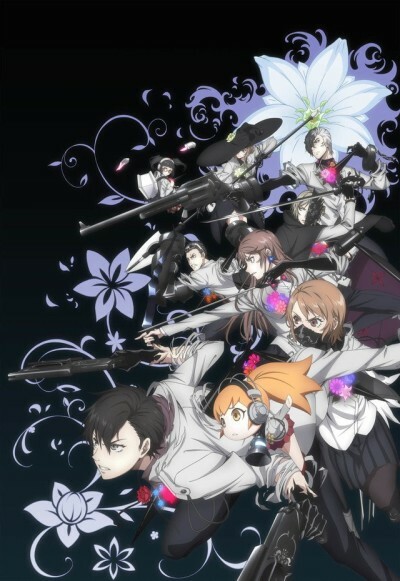 The Caligula Effect is set in a virtual reality program known as "Mobius", created so people can escape pain in their lives and live in an idyllic high school setting, forced to live out their 3 years Indefinitely. The main protagonist is one of a group who realize that they are in a virtual world, and form the "Go-Home Club", a group dedicated to escaping from Mobius and its god-like overseer program, a vocal program called "μ". They oppose the "Ostinato Musicians", a group who supports μ and sees the Go-Home Club as traitors. Never dying plot idea provides twist and thoughts but never dying bad execution also exists as major problem.